Beyond 2000: Revolution or Evolution of PMO and Operational Management? 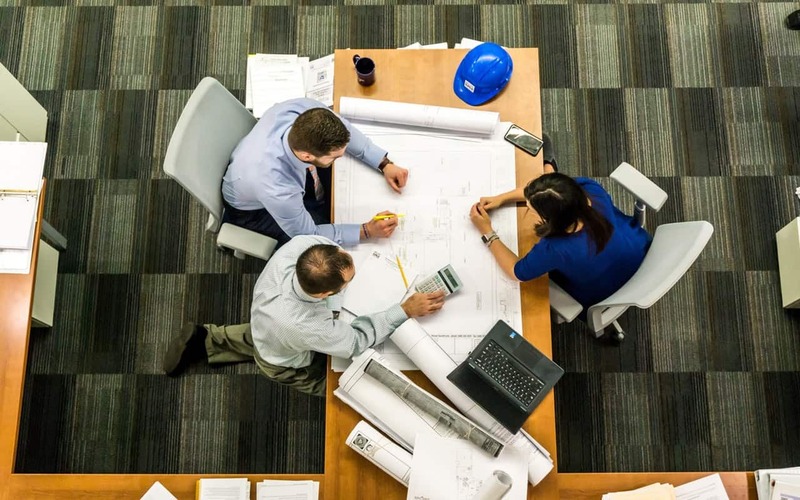 Speaking in general, project and operation management has its roots far, far in the past – in the creation of megaprojects like any of the Seven Wonders of the Ancient World. Nevertheless, we won’t go so deep in the matter, but it is important not to lose the sight of the omnipresence of the PMO from the very beginning of our kind. So, what changed over the course of time? Obviously, a lot. But the systematic approach that characterizes any plan realization remains the same. The first big change occurred during the 1990s, with an introduction of the personal computer and the following development of the information management sector. Since then, the changes just kept on coming. In the sudden avalanche of breakthroughs, we can’t help but wonder – are we witnessing a PM revolution or just accelerated evolution? In the past decade only, the way business is done has brought many dramatic changes of the workplace itself. Growing pressure of creating more and more sustainable task organization may be attributed to a massive game changer – a Globalization. Significant strategic shifts are ruthlessly transforming the playing field and the numbers are pretty much in favor of this (r)evolution. According to some statistics, less than a third of all projects and activities are successfully completed on time and on a budget. The same figures go for the necessity and practice of breaking up large activities into smaller segments, in order to keep controllable and steady track of the entire operation. More than half of projects fail for some kind of breakdown in internal communications due to the lack of visibility and central source of all the relevant information. Yes, something definitely had to be done. That is where the software support came into play! 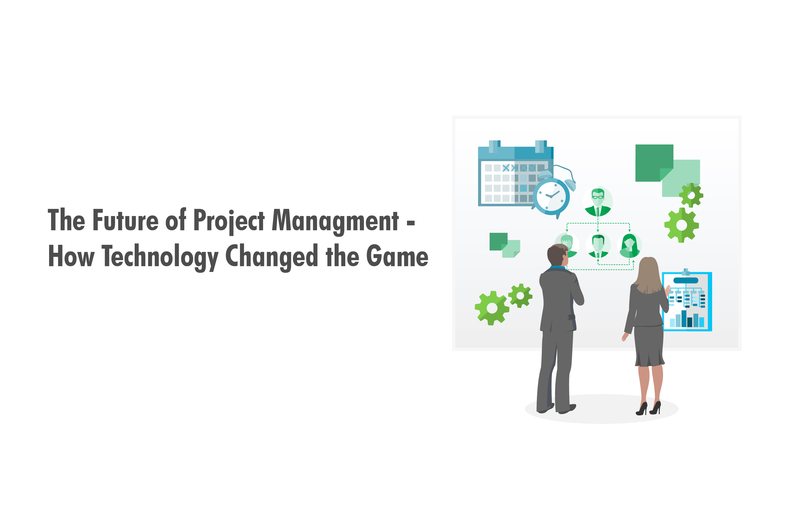 Increased demand for higher efficiency, time-saving and sophisticated reporting made a position of a project and operation manager radically different (or should we say: challenging) compared to what it was just a few years back. For some time now, companies and government agencies who take PMO seriously, have recognized the change of game rules – so today we have more than 87% of high-performing companies using some kind of management software. But, the (r)evolution did not stop there. The creation of next-generation management solutions never seems to stop. By focusing on responsiveness, collaboration, and intuitiveness, these solutions provide insight with a surgical precision. Through the use of technological tools for communicating, storing, and managing shared data – the access to those materials and interaction with fellow colleagues on a 24/7 basis nowadays requires only a smartphone or any other device that reaches the Internet. In return, it provides all members of a team with a transparent workflow, no matter where they are. Talking about a globalization, right? Today’s increasing offer of hundreds and even thousands of software solutions with similar features drove its creators to develop smart and more intuitive offerings simply to get a chance to come to the fore. Our developers in Teodesk went even one step further. 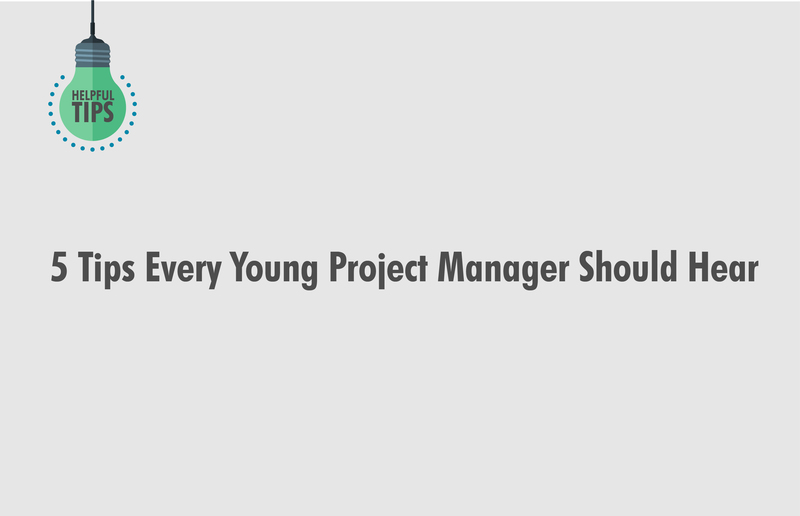 Having in mind that project and operation management software can also be used to force trust upon the team, we concentrated on people as well as the project or operation itself. In a July 2016, Harvard Business Review Article discussed the economic value of trust and its importance in decreasing the cost and increasing the speed of work. However, as in life – building trust is not an easy task, it cannot be considered a deliberate strategy. So, what path leads to it? 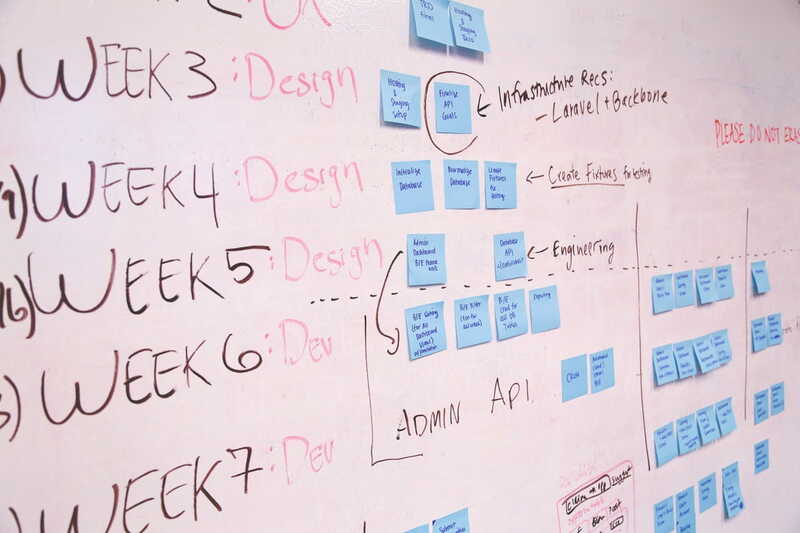 Most of the project management software define everyone’s responsibility on the team, clarifying every role. Teodesk is unique among all of them for adding to it an Employee module – a tool that enables team members to speed up communication, profile and systematize all skills and knowledge within the company while creating a more intimate virtual environment. 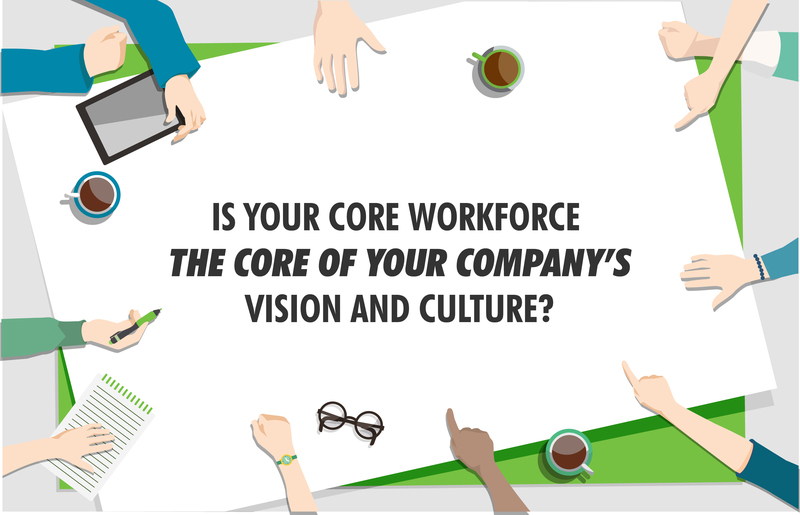 It helps employees to get to know colleagues on a personal level, enriching connection to the people they work with and filling the gap that globalization creates. This way, the company have better-organized assets, it is less hierarchical and more networked. In short – more flexible and agile to deliver value. Because, let us not leave any part – it is what boils down to it, agree? And any business leader who wants to succeed must know that. So, revolution or evolution, all of us must keep up with it, as today’s PMO does not take any prisoners.